The recent concerns of Apple Pay helping itself to more than one payment of a user’s registered card could be a big issue for China, where “money con men” are serious issues. Too often are there cases reported of people who have been tricked — and nearly bankrupted — by those con men. 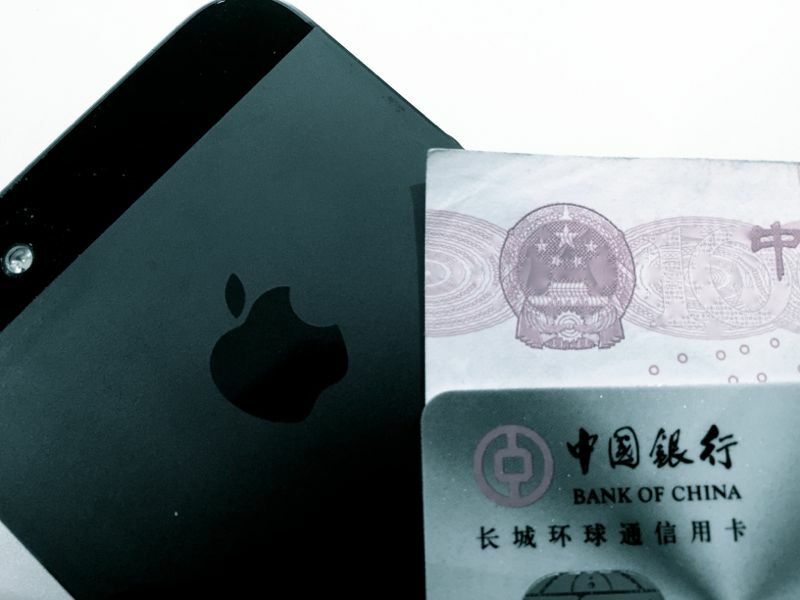 Apple finds itself in a very precarious situation in China. A recent hack, which involved its iCloud service in China, comes after it launched the iPhone 6 late, likely due to security concerns (not the concerns you’d think Apple’d be concerned about!). Having also being chased by Communist Party-dictated media in the annual 15 March “consumer awareness and rights gala”, the last thing Apple would probably want to do is to rub more consumers the wrong way — by emptying their bank accounts more times than they gave Apple authorisation to do so. China’s “card world” is also hopelessly outdated. The sight of dot-matrix printers taking a long time to finish the printing of a receipt is not something that is confined to second-tier cities: a fair number of shopping centres in Beijing still have these machines. Chip-and-PIN and contactless are still rare creatures as swipe-card solutions still rule most machines at the end of the day. The advent of barcode / QR code readers that work with mobile phone screens is confined to a few top-end airports in the country. Whereas I could walk away with a Venti Cappuccino using my iPhone in London, in Beijing that’s a dream beyond the “Chinese dream”, it must seem. I’ve been known to be a procrastinator when it comes to system upgrades, and have appeared more a critic (cynic even), a luddite, or both, when it comes to new technology, especially from Apple. I would say Apple would not even stand a chance rolling out Apple Pay in China until at least a few years in the future. If it got off to a bad start in the US, the next “test markets”, the UK included, would take even longer for Cupertino to “conquer”, and longer still until it was a case of “all systems go”. I see less of a problem for Apple Pay to work in China due to the communist country’s currency still not being “international enough”, and more of an issue in how Apple can satisfy the concerns of the population as well as an increasingly paranoid central government. To prevent illegal usage, the image with the Chinese banknote has been digitally altered. Remember that it is a criminal offence to produce, use, or distribute counterfeit currency. Forced Into World Cup Mania?